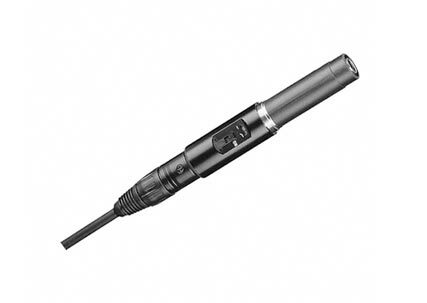 The HSP 4 is now available in a revised version with a new attachment clip fort he microphone boom. 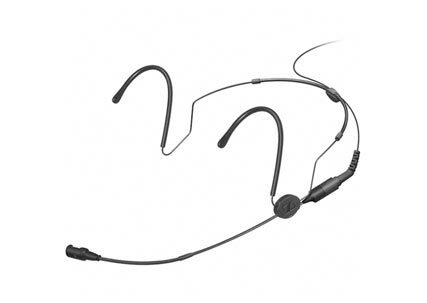 The new clip has a very rugged, closable design, providing an extremely secure fit of the microphone boom. 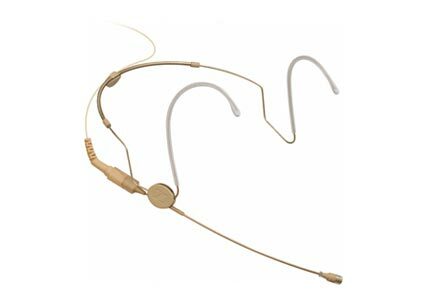 Microphone includes a detachable cap as integral wind/popshield. 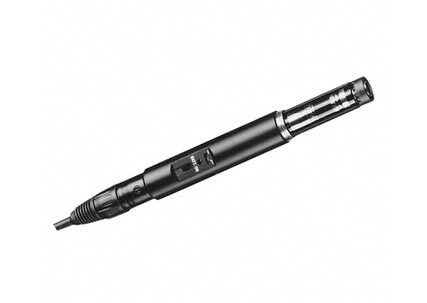 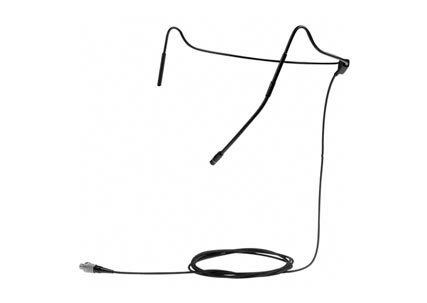 Twist-proof microphone boom (Ø 2.0 mm), can be attached to the left or right side (removable attachment clip).